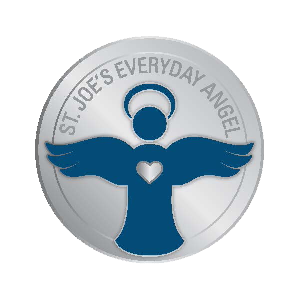 Become a St. Joe’s Everyday Angel by giving monthly in support of our Hospital. Your monthly gift provides reliable funds for equipment purchases, patient care programs, unforeseen circumstances, and more. In recognition of your monthly commitment, we’ll send you a special Everyday Angel pin to wear proudly. 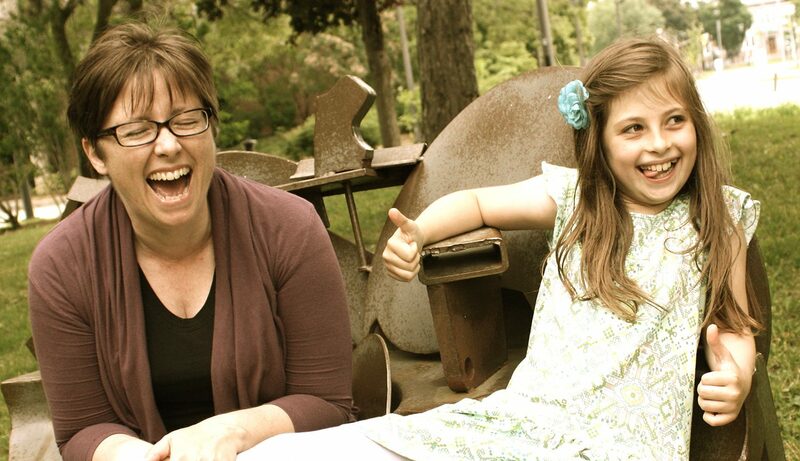 You’ll also receive a single, consolidated tax receipt every February.  You can start, stop, or change your donations at any time by calling 905-521-6036.